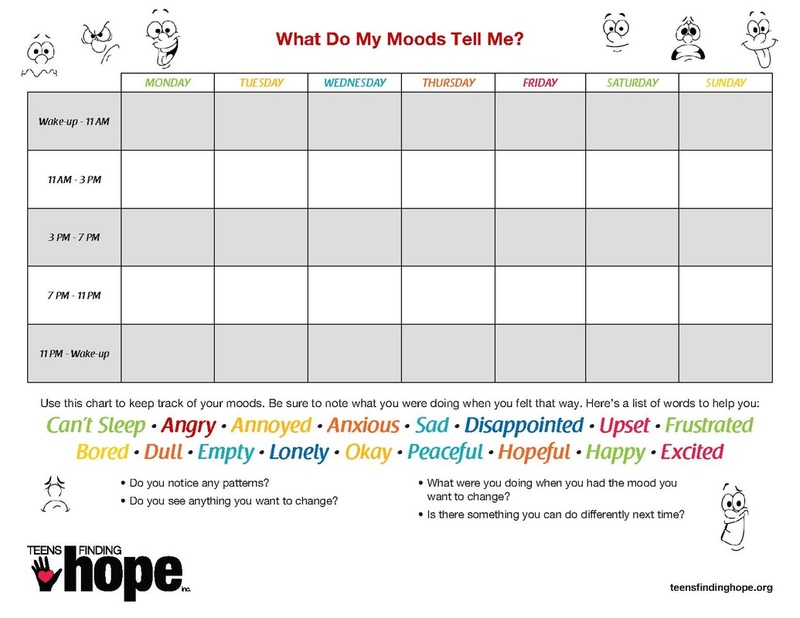 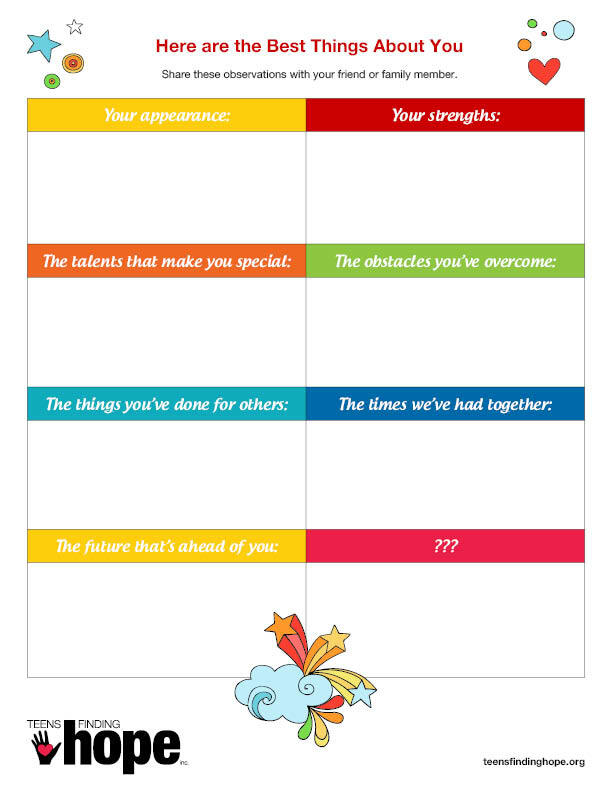 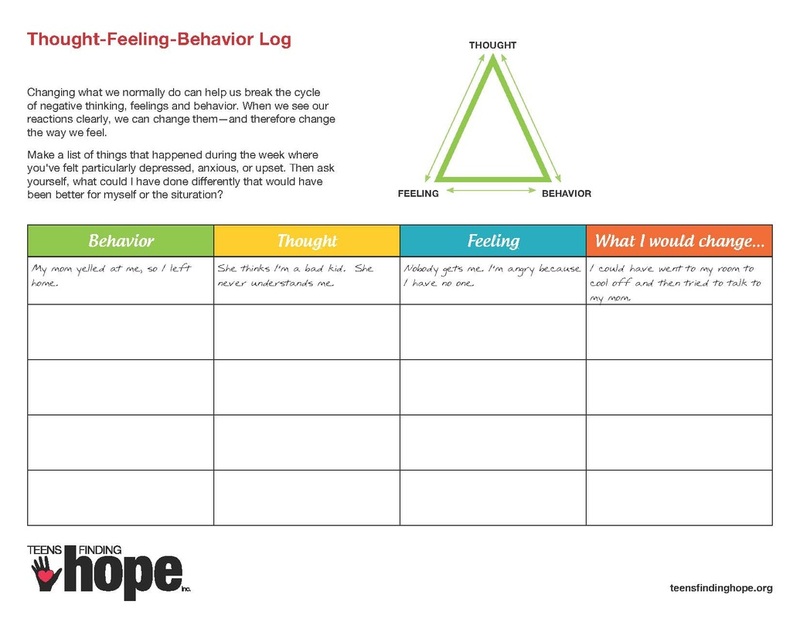 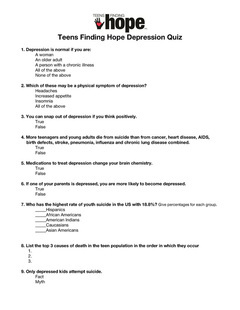 Worksheets for Teens with Depression - Teens Finding Hope, Inc. 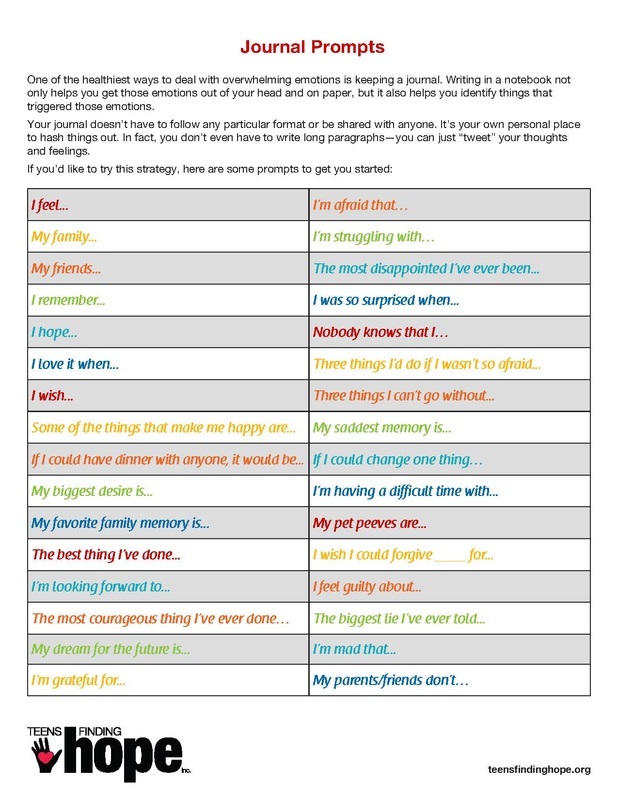 In most cases, English and Spanish versions are available, click on an image below to download the PDF file. 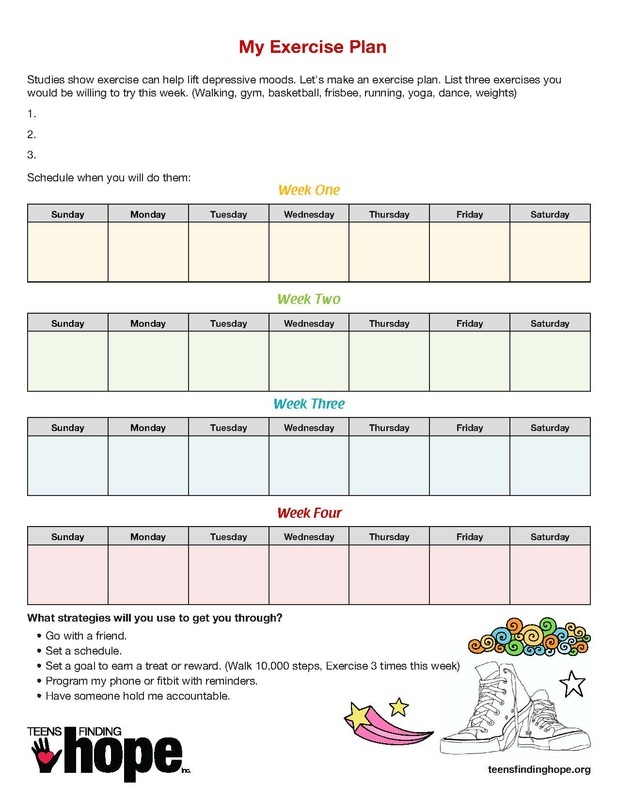 We are currently working to translate our latest worksheets to Spanish.